Rice is the staple grain for most Indians. In many parts of the country, eating food is synonymous with eating rice. But the big question is, can people with diabetes consume rice? 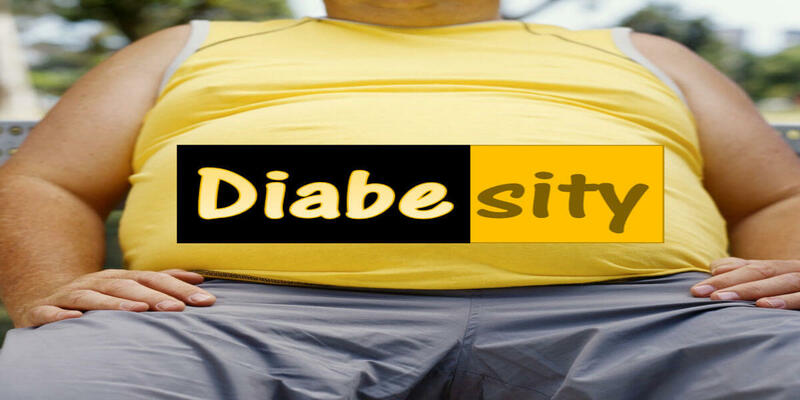 The epidemic of diabesity (diabetes and obesity) has risen rapidly; over 60 million people reportedly suffer from diabetes and the prevalence numbers of obesity and overweight is growing too. It is a belief that rice could make them fat and eating rice can lead to diabetes or high blood sugar levels. So in light of this current diabesity epidemic, should one banish rice from the diet? The answer is simple, eat rice which is unpolished or minimally polished. The whole grain brown rice is a nutritious grain but the processing lowers its nutritive value and makes it undesirable for health conditions like diabetes. Unpolished brown rice is the whole grain of rice with just the outer cover, the hull or the husk removed. 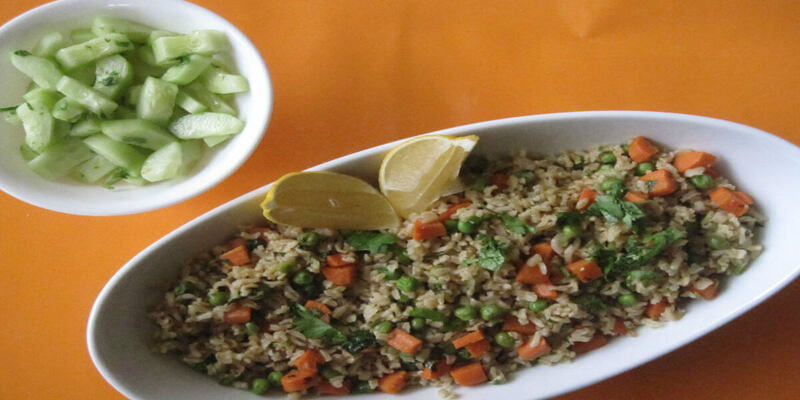 Brown rice has three layers the outer bran, germ layer and the endosperm. 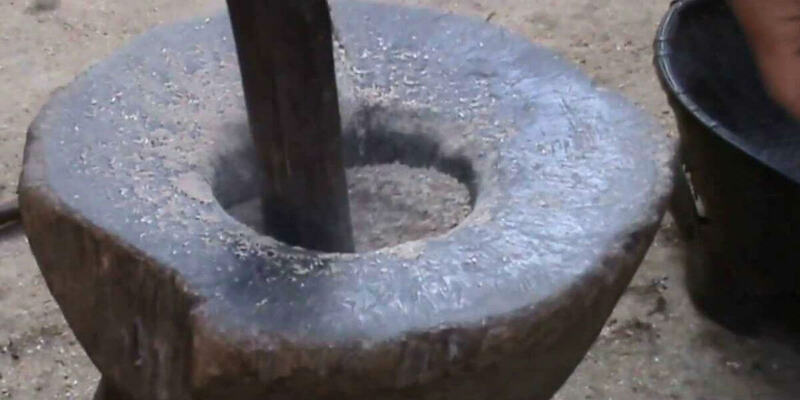 Traditionally rice was either hand pound or parboiled. These minimal processing techniques retained most of the nutrients. 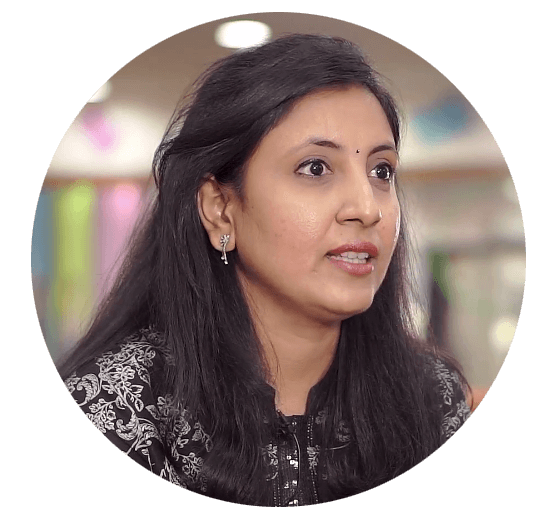 Book a free consultation for diabetes management through superfoods and diet mentoring! The rice we commonly consume nowadays is milled to remove the germ and the bran layer. The milled white rice is further polished to a smooth finish removing the aleurone layer that contains healthy fats. This layer is removed to increase the shelf life of rice. As a result, the polished white rice contains mostly starch and has lost many of the brown rice benefits originally present. 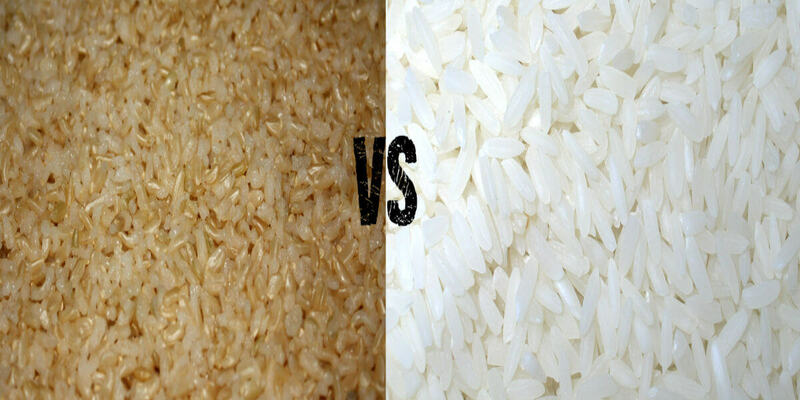 When brown rice is milled and polished to yield white rice, a majority of the micronutrients are lost. For example, 80% of vitamin B1, 67% of B3 and 90% of B6 is lost in the milling process. Minerals that are vital for our body functions like iron, magnesium, phosphorous, selenium are destroyed almost in the same measure; 60% of iron, 50% of magnesium and phosphorous are lost. Brown rice is a source of important mineral selenium, which is an antioxidant and supports thyroid health. It is one of the best sources of the mineral manganese, which helps in maintaining a healthy nervous system. Manganese also aids in the production of an antioxidant enzyme called superoxide dismutase. All if them beneficial for digestion of starch and preventing diabetes in the long run. An Indian study found that with an increase in the rate of polishing of whole grain brown rice, the content of dietary fiber, proteins, essential fatty acids, vitamin E, minerals, γ-oryzanol, lignans and other polyphenols have decreased. Both white and brown rice have the same amount of total carbohydrate content but there is a huge difference in the fiber content. One cup of cooked brown rice has 3.5 grams of fiber while the same quantity of white rice has only 0.6 grams. The six times higher fiber content in brown rice helps in making you feel full for a longer period and releasing the carbohydrates more gradually thereby stabilizing the blood sugar levels and preventing diabetes. Polished white rice is not just inferior in the nutrient quality but also has a higher glycemic index (GI) than brown rice. 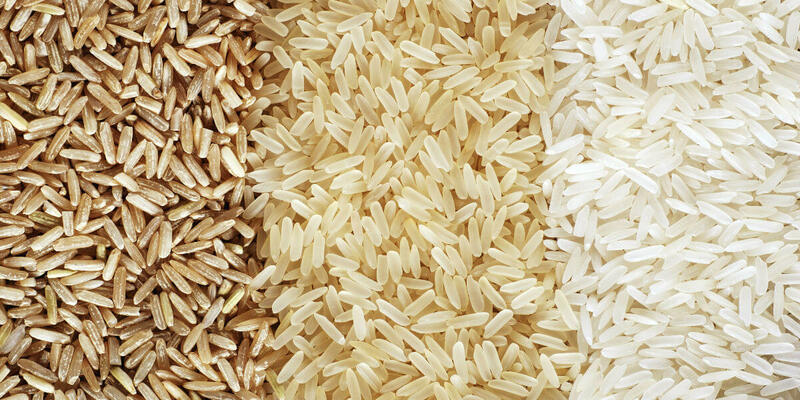 According to Harvard Health Publications, brown rice has a GI of 50 while white rice has a GI of 70. The GI is an index to measure how fast a food raises the blood glucose levels compared to the same amount of glucose. When foods with high GI are consumed as a staple in large quantities, then it could lead to higher risk of diabetes and obesity. A study by Dr. Qi Sun from Harvard Health showed that replacing 50 grams of white rice daily with the same amount of brown rice lowered the risk of type 2 diabetes by 16%. The Verdict: Yay or Nay for Rice in Diabetes! A definite YAY for rice in diabetes but opt for the whole grain brown rice! Whole grain brown rice is a nutritious grain, which can be consumed by all age groups and conditions. Replace polished white rice with brown rice in the daily meals and in all rice-based preparations like idli, dosa, Pongal, khichdi etc. This simple swap can improve the nutritional quality of your meal and can lower the risk of diabetes and obesity. Recommended Read: 10 foods to beat diabetes, The special diabetes quiz: Do you know this condition well?